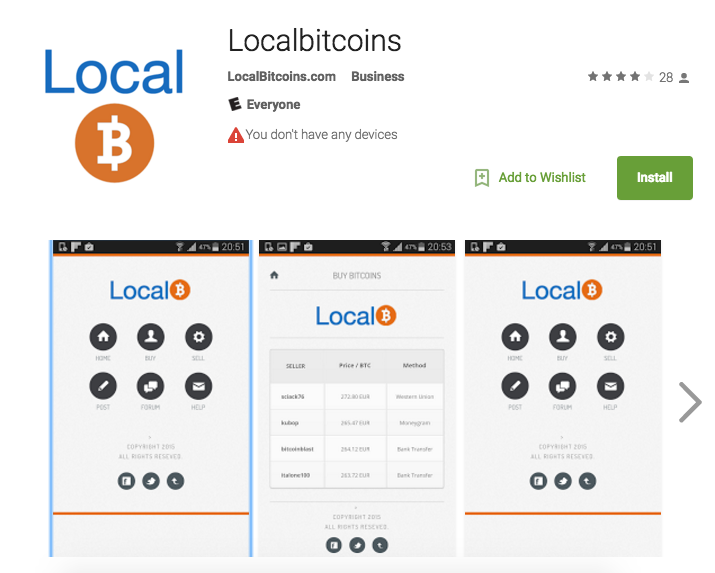 UPDATE (7th November 05:19 BST): The fraudulent LocalBitcoins app has been removed from the Google Play app store. A fake LocalBitcoins app is being distributed on the Google Play store in a bid to steal user bitcoins. 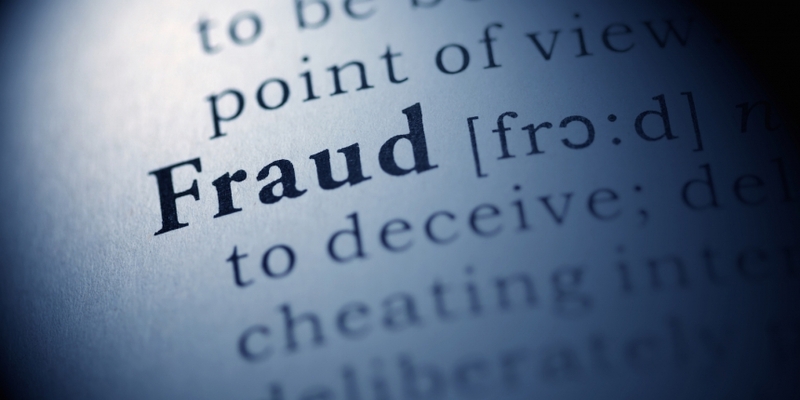 The Helsinki-based bitcoin exchange said that it has reached out to the app store to have the fraudulent app removed. LocalBitcoins staff said earlier today that upon download the fake app seeks “to get access to your account by having you activate HMAC authentication for your account”. 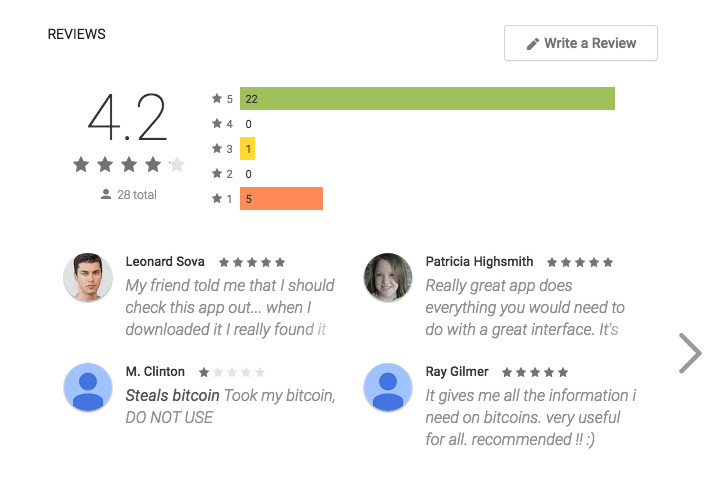 Five reviewers on the Google Play store posted claims that their bitcoins had been stolen as a result of downloading the app. The app was last updated on 28th October and has been downloaded between 10 and 50 times, according to the store page. An email attributed to the developers as well as the website associated with that email were not working at press time.